The SUP boards are for water sports lovers who are interested in enjoying the color of the water and the surrounding elements of it. Not a single thing can beat the excitement of spring on seawater, or calmer experience, on the flat water. Both of them can be achieved by paddle boarding in kauai. Ones said that folks need to be able to swim to support this kind of activity. Well, they are not wrong. Although you can wear the PFD, the swimming motion is still prevalent for the event. But the good thing here is that the beginners will be able to learn faster and get on the board on the same day. If you are planning to spend some time in Kauai and want to enjoy the water therein a much unique way, SUP is a go. Before paddle boarding in kauai, you will want to equip yourself with the right equipment and gears. Make sure you purchase the best quality of the gears and paddle board. For some people, purchasing the SUP board can be an expensive expenditure. Well, you shouldn’t end up wasting your money for a short activity. 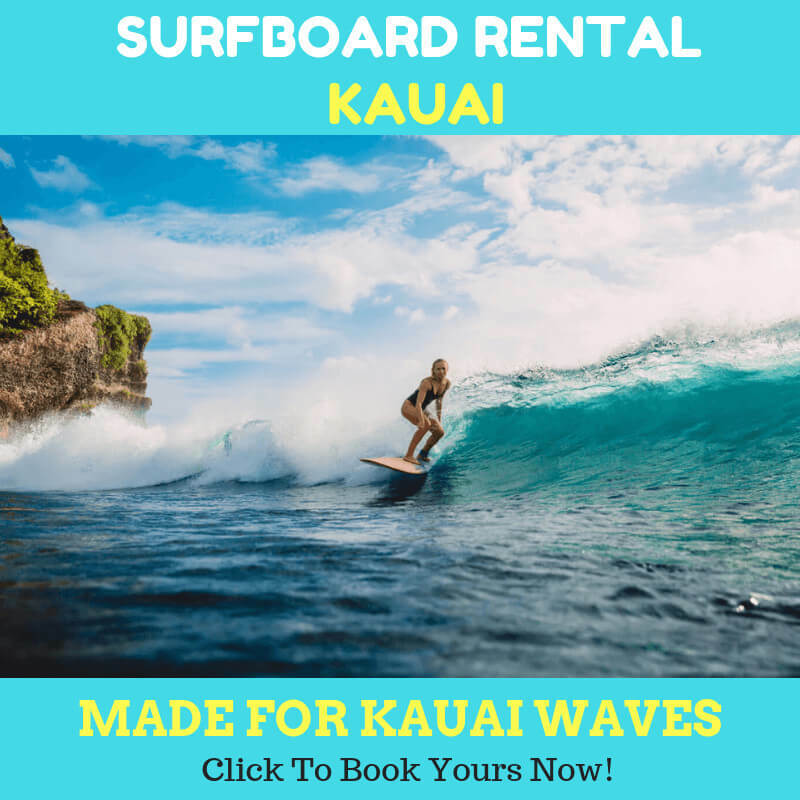 Instead, you could visit SUP Kauai and rent the paddleboard for you and your family. Renting SUP is an excellent option if you bring the whole squad or larger group in the tour with you. The other benefit of renting SUP is that you will be able to get the superior quality equipment since the shop has a high standard of service. 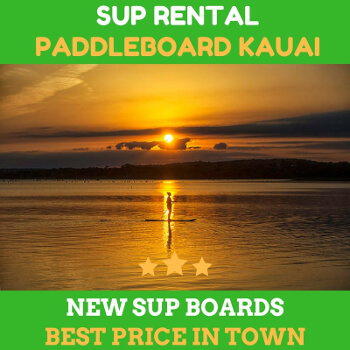 Whether you are skilled SUP users or occasional players, it is better to rent the SUP when you are traveling to Kauai. The water attraction is something that is more common than you might have imagined. For such occasions, it is safer to rent from the best ones for you and your rosters. The prices of renting the SUP are much more affordable than purchasing one. So, you can’t go wrong with this. If you are searching online, you will come across different rental shops that provide the services. But you can’t go wrong with Kauai SUP. You can rent the board and the gears to improve your experience on the Kauai water. You can rent all the equipment including the guard, straps, leash, PFD, and many more. 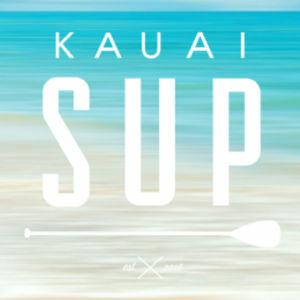 SUP Kauai also provides the classes for those who want to learn the SUP.